Welcome to the brand new Toolbox Digital Chart Show Podcast. 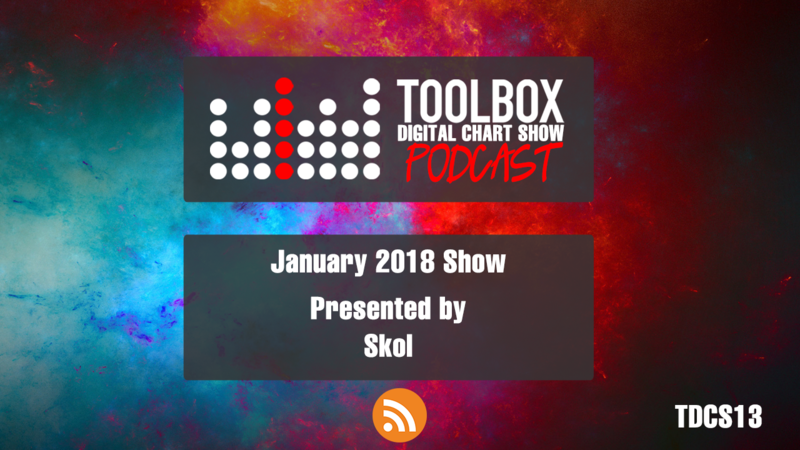 The show is a rundown of the top 20 selling tracks from January 2018 on Toolbox Digital. The podcast is presented by Digital Mafia, Skol and Mike Taylor on rotation and as well as the awesome Hard House, Hard Dance & Hard Trance music we have information about all the forthcoming events in the UK and competitions to win lots of awesome prizes! Click Here To Buy The Tracks!